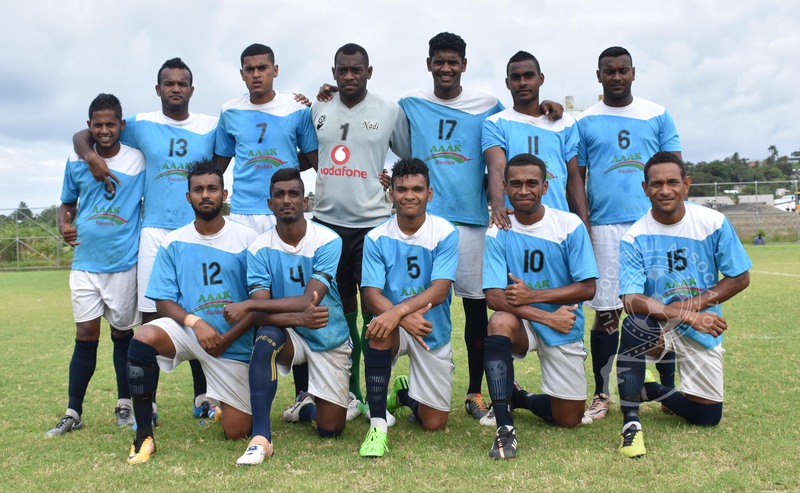 Raymonds Football Club of Rewa and Nadi’s Blues Football Club will feature in the final of the 2017 Vodafone National Club Championship today. 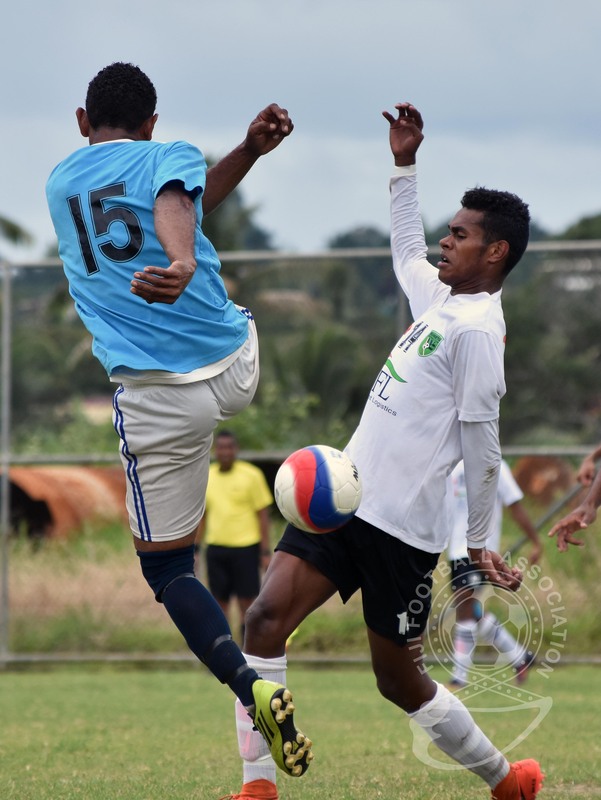 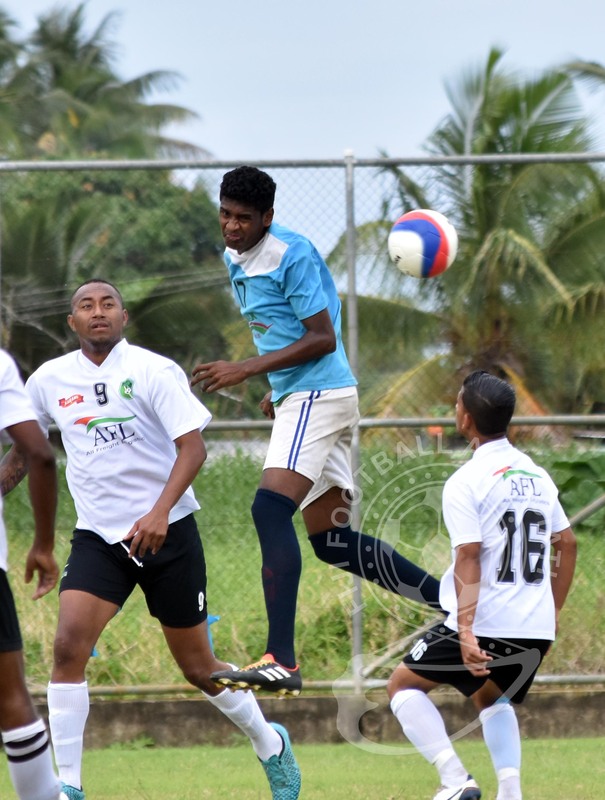 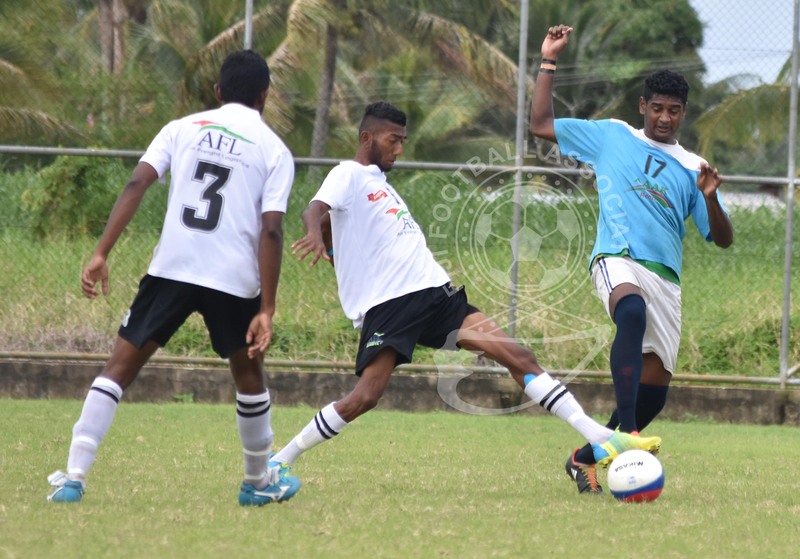 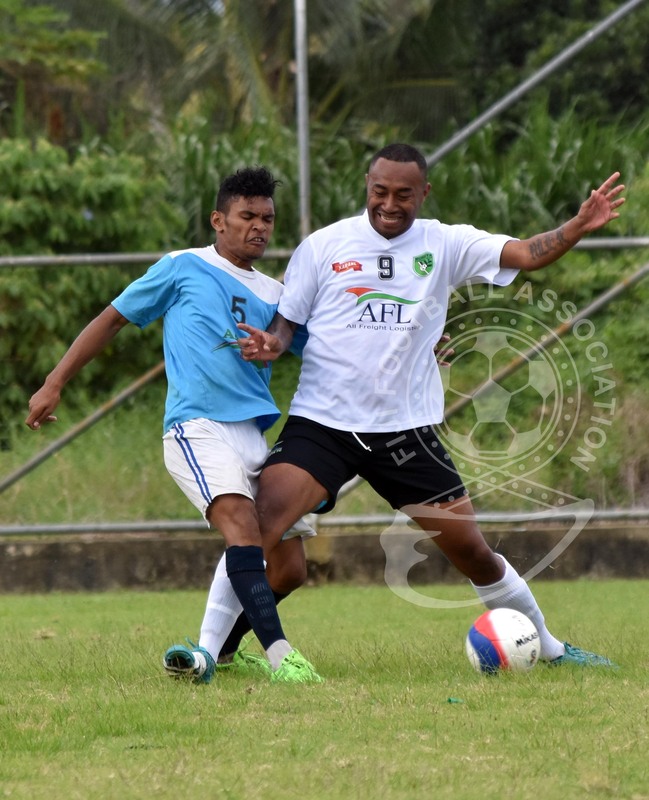 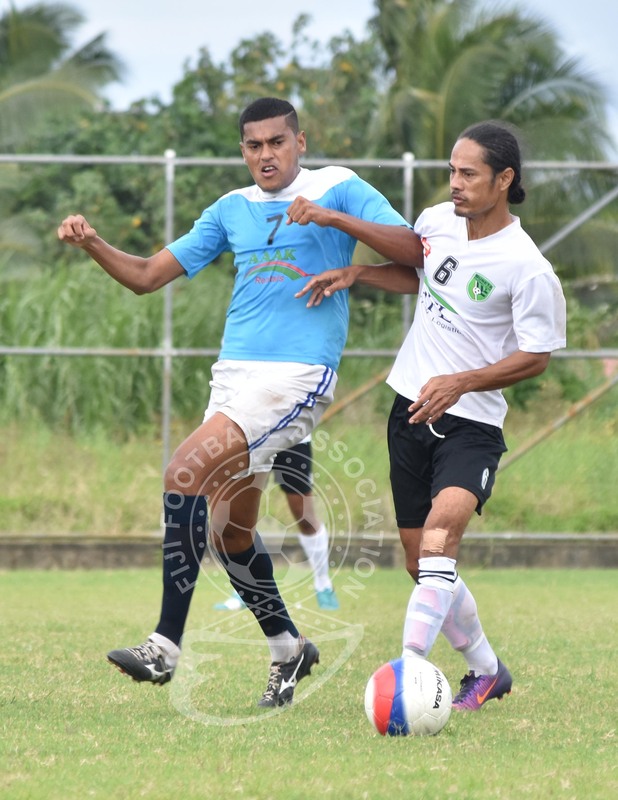 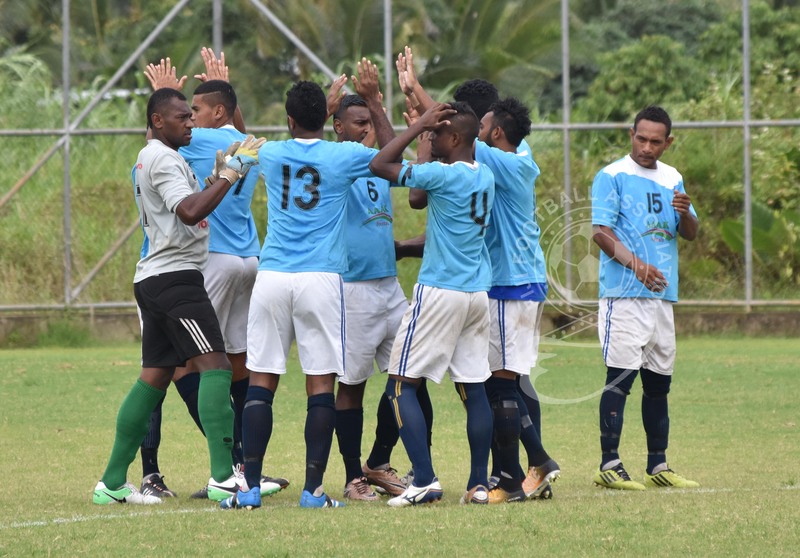 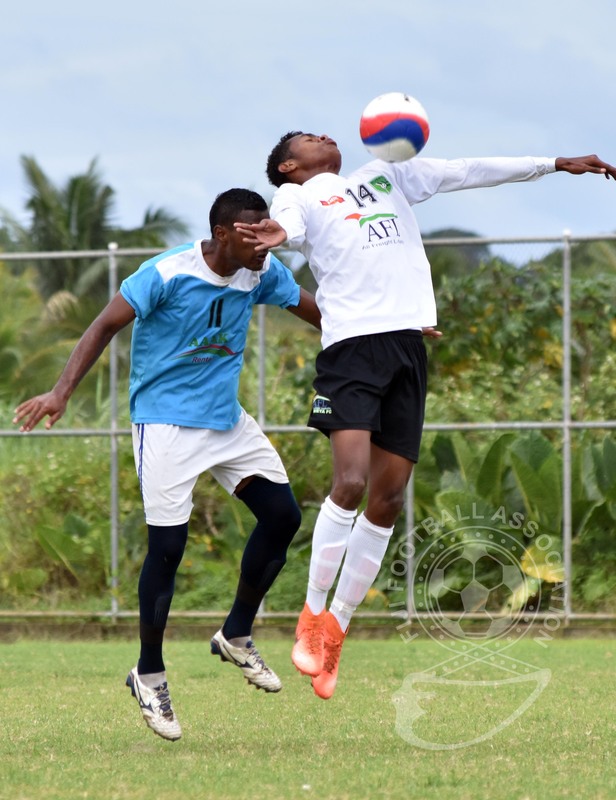 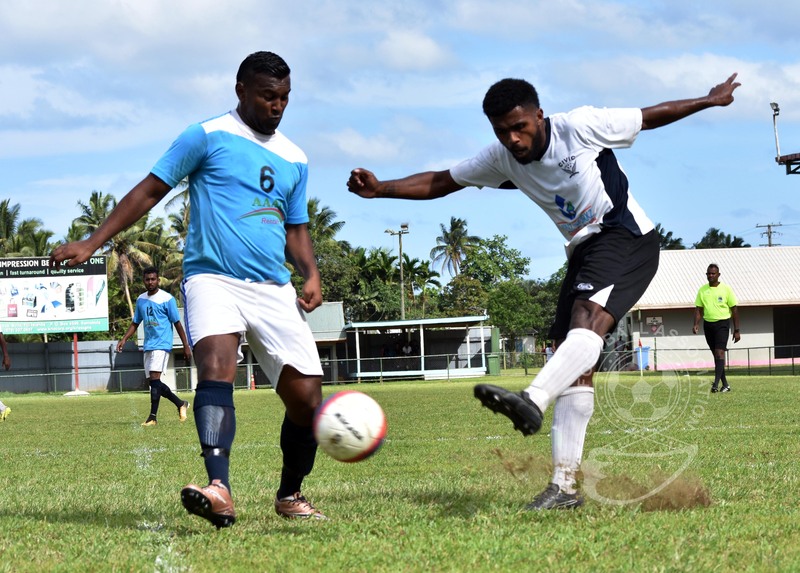 Blues FC defeated Suva’s Bureta FC 2-1 in the first semi-final while a young Raymonds side won 2-1 against Civic FC of Suva in the second semi-final. 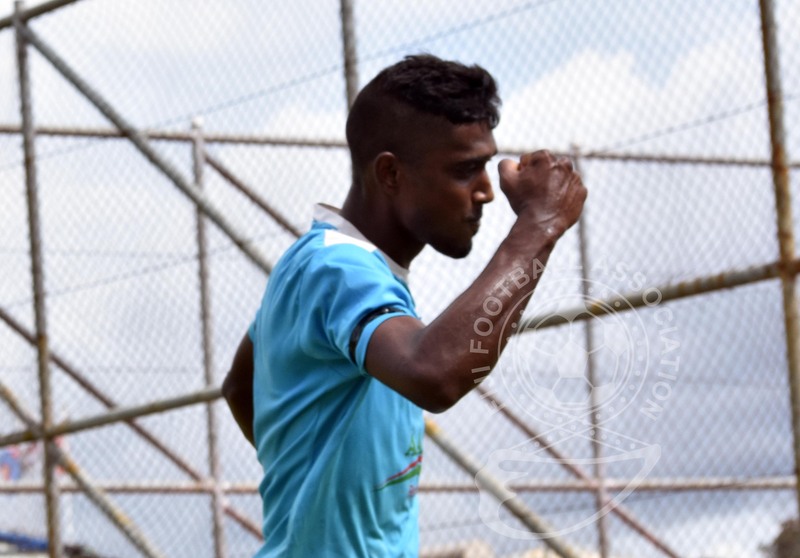 For Blues Shafeem Buksh and Ratu Josefata Dugucagi scored a goal each while Shahil Dave scored for Bureta. 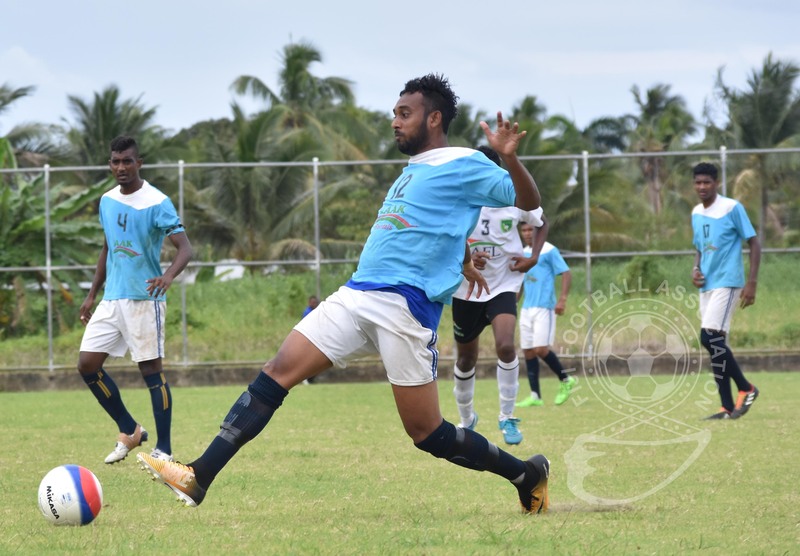 Rizwan Ali and Simione Tamanisau scored for Raymonds. 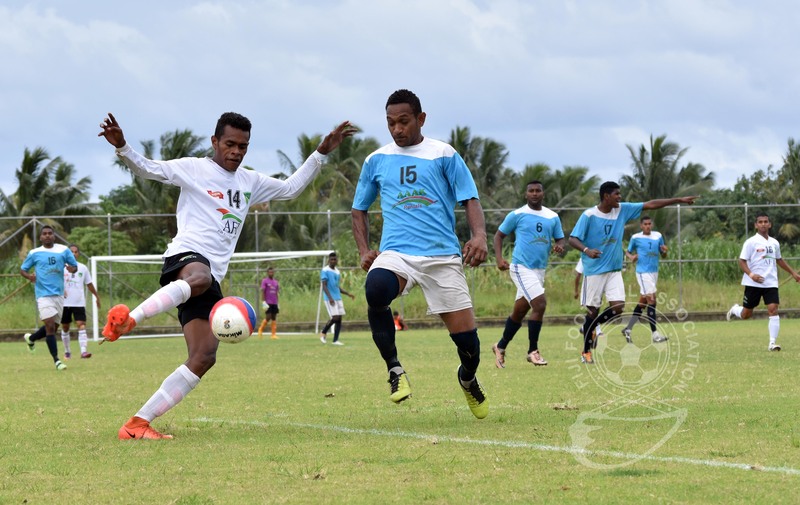 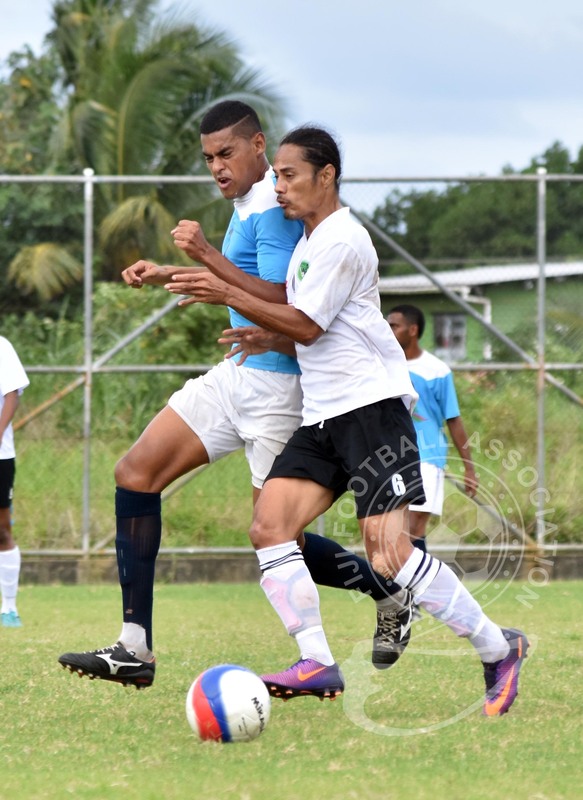 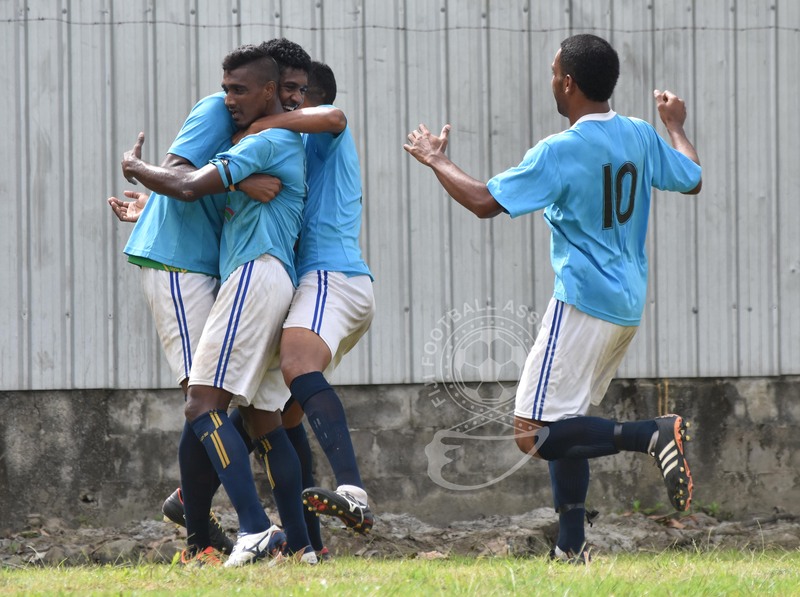 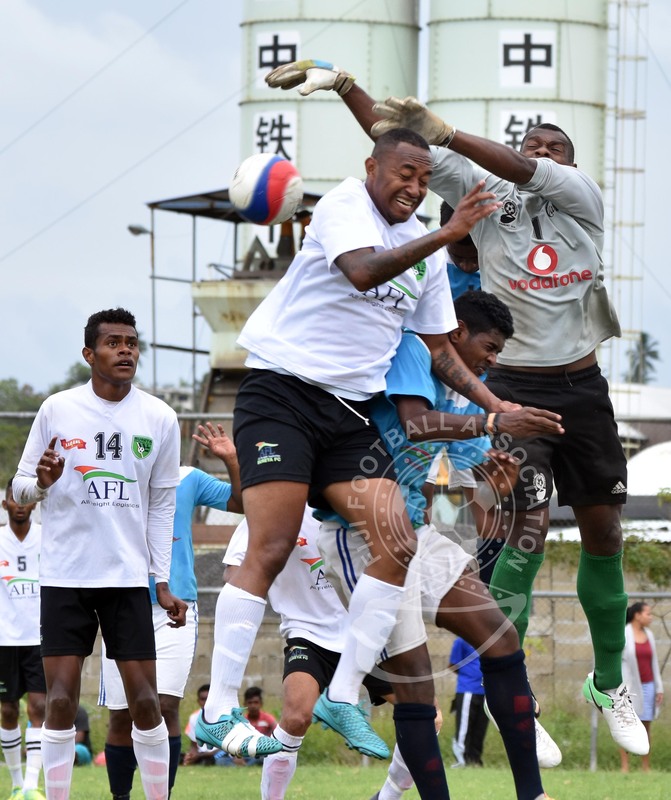 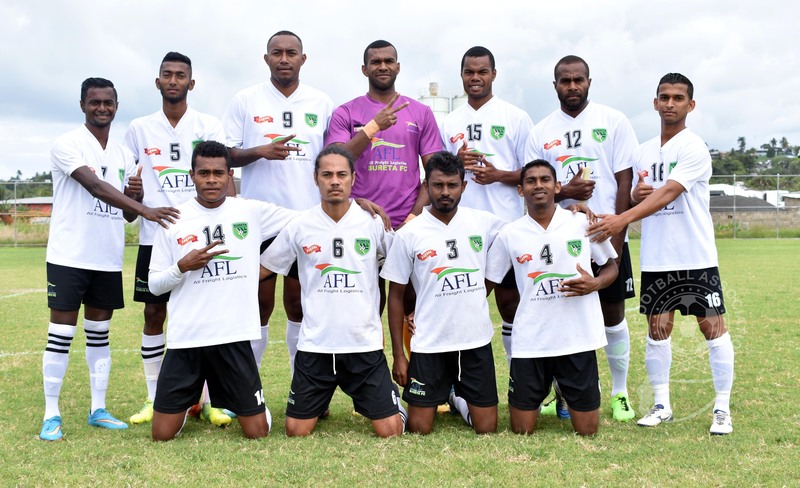 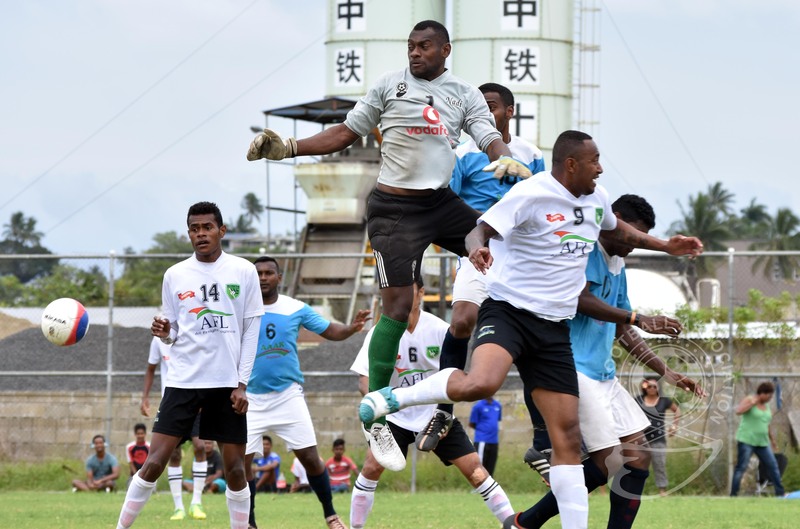 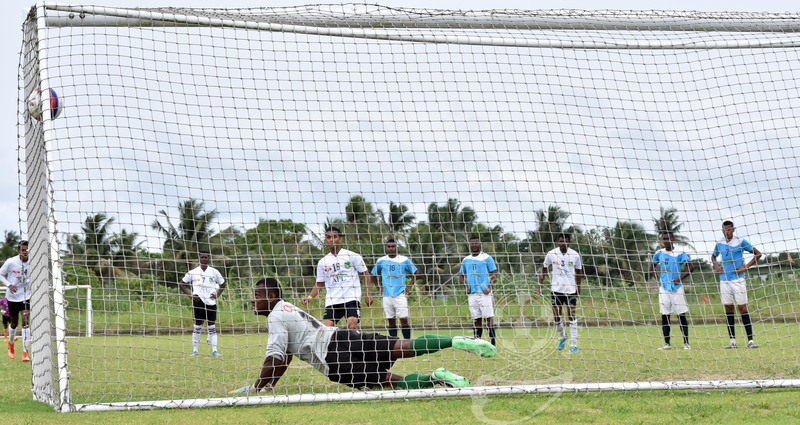 The final will be played at 3.00pm at Fiji FA Academy Ground in Vatuwaqa.